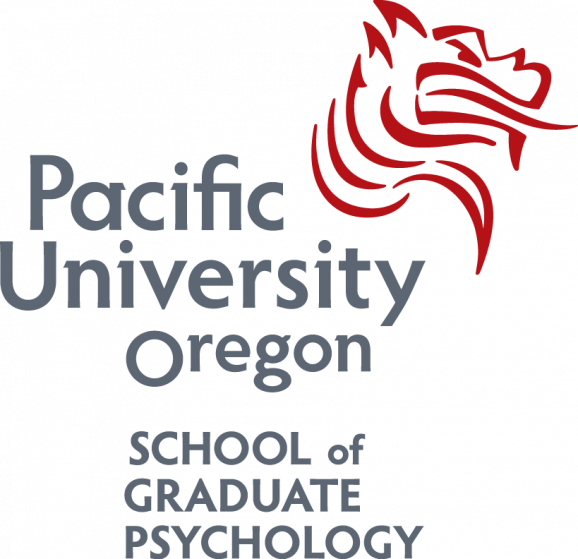 The School of Graduate Psychology (SGP) at Pacific University is seeking applicants for an extended term (long-term, but not tenure track) position at the Assistant or Associate Professor level as the Associate Director of the Pacific Psychology and Comprehensive Health Clinics (PCH) in Hillsboro, OR, beginning July 1, 2019. The successful candidate must have a PhD or PsyD in clinical or counseling psychology and must be licensed or license eligible in the state of Oregon. Duties include collaborating with the PCH Clinic Director in overseeing all operations of SGP's Pacific Psychology and Comprehensive Health Clinics (Hillsboro & Portland) and assisting in managing our APA-Accredited Internship program. This position is primarily located in the Hillsboro clinic and includes supervising a team of student clinicians, supervising an interns, consulting on psychological assessment of children and adults, providing training and consultation to First-year Practicum students, supporting clinical supervisors, developing and supporting interprofessional collaboration opportunities, and serving on committees, based on interests . The Associate Director is responsible for outreach, building community partnerships and increasing utilization of clinics. The clinics operate year-round, making this a 12-month position. The ideal candidate will have experience in clinic administration as well as clinical supervision of therapy interventions and psychological assessment. We are looking for a candidate who will have innovative ideas about how to foster quality clinical training, community service, interprofessional collaboration, and clinical research. Candidates who are bilingual and bicultural are strongly encouraged to apply. SGP has a Latino/Bilingual emphasis program and serves Latinx individuals and families at the Hillsboro Clinic. Community outreach and interprofessional experience are highly desirable. The search begins immediately and will continue until the position is filled. Applicants should submit a detailed letter of interest and competencies, curriculum vita, and names of three referees to Dr. Irina Gelman, Director of PCH and Chair of Search Committee, igelman@pacificu.edu. SGP is housed within the college of Health Professions of Pacific University and is located in downtown Hillsboro, adjacent to Tuality Community Hospital. The college of Health Professions is also home to schools of physical therapy, audiology, occupational therapy, physician assistant studies, dental health science, pharmacy, and healthcare administration. PCH values interprofessional collaboration and opportunities for this type of work are plentiful. Hillsboro is 15 miles west of Downtown Portland, and easily accessible by public transit. The Portland-metro area consistently ranks among the most livable regions in the U.S., and the surrounding area (e.g., Mt. Hood National Forest, Pacific Ocean, Willamette Valley) provides a diverse variety of recreational activities. As an Equal Opportunity/Affirmative Action Employer, Pacific University encourages minorities, persons with disabilities, women, and veterans to apply. Position: Associate Director of Pacific Psychology and Comprehensive Health Clinics. This is a full-time, extended term (permanent), 12-month faculty position. Primary Function: The Associate Director works collaboratively with the Director to oversee day to day operations of the Pacific Psychology and Comprehensive Health (PCH) clinics. The Associate Director facilitates interprofessional collaboration programming and oversees Outreach and Social Justice activities. This position also serves as Associate Director of an APA-Accredited Internship program that is housed within the clinic. The Associate Director must uphold ethical standards and support all PCH representatives in doing the same as well as comply with all legal and contract requirements of the PCH clinics.